Say hello to Neil's little friend. 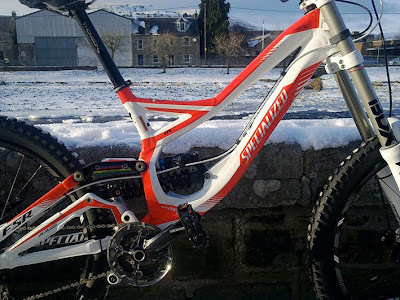 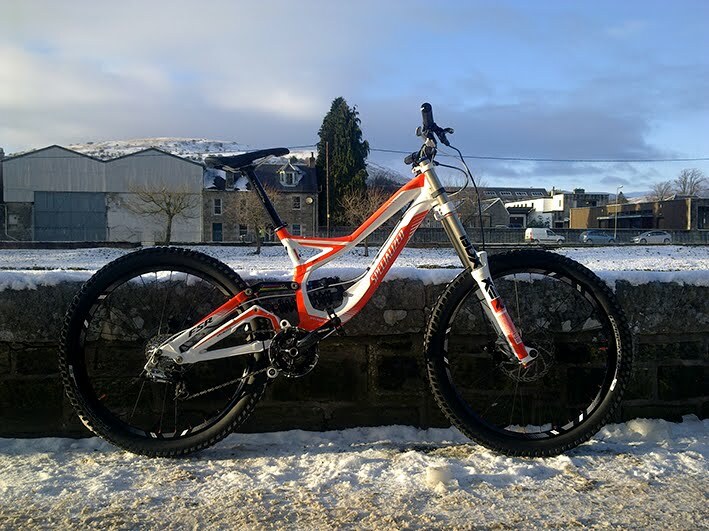 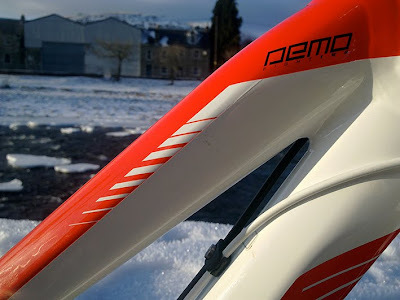 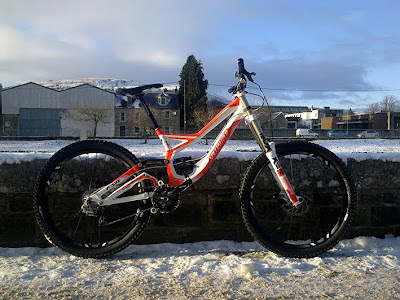 A brand spankers new Specialized Demo. Replacing his Sunday that he loved so.